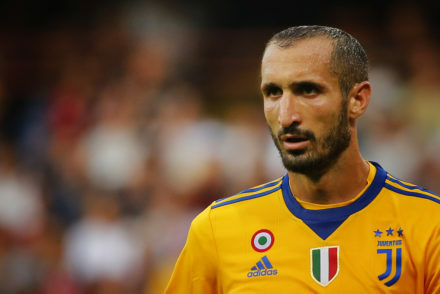 Giorgio Chiellini says Sergio Ramos is the best defender in the world and believes Atletico Madrid are more Italian than Spanish. 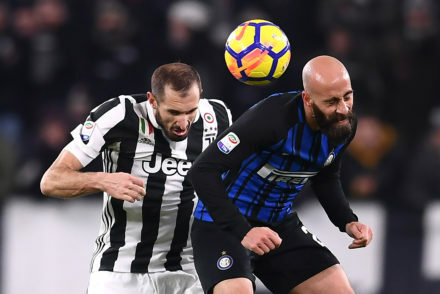 Giorgio Chiellini believes Mauro Icardi is the second striker in the penalty box, after teammate Cristiano Ronaldo. 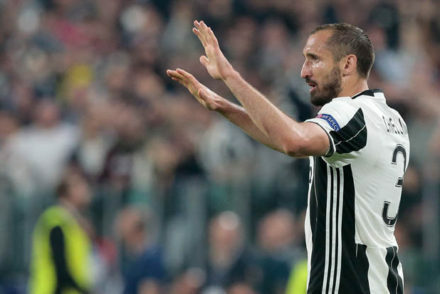 Giorgio Chiellini believes Cristiano Ronaldo has bought positive enthusiasm to the club but insists Juve can’t get too carries away. 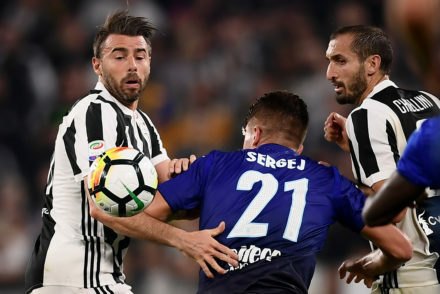 Juventus are set to extend the contracts of Andrea Barzgli and Giorgi Chiellini while Benedikt Howedes may yet have a future in Turin. 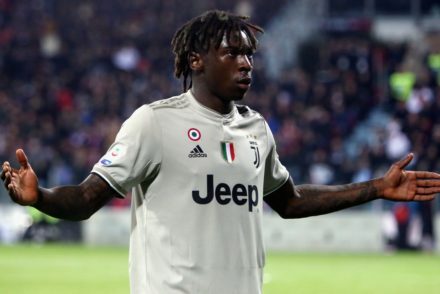 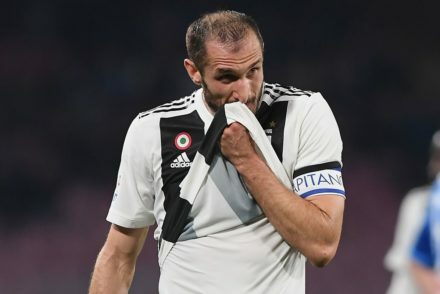 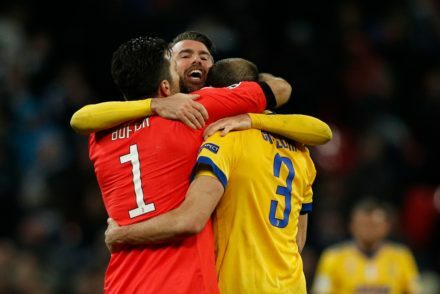 Andrea Barzagli, Giorgio Chiellini and Alex Sandro are expected to sign a contract extensions at Juventus while Stephan Lichtsteiner could leave the club as a free agent.